A few days ago Google Search Engine was stop working in windows 7 PC's Google Chrome. 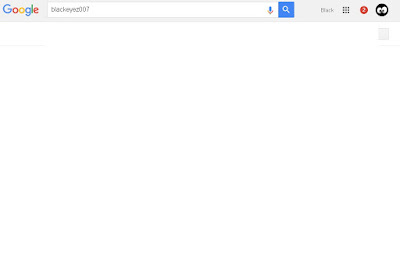 When we search Google for something on Google Chrome, it mostly shows nothing (Like above screenshot). Currently developers don't know the problem behind it but the solution is very simple. Google Instant Search is a good feature for give a fast search result but current this issue can be clear by turning it off. 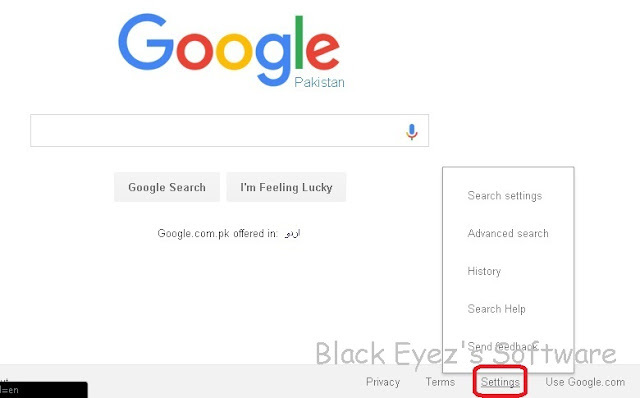 Now try to search something on Google. If your Issue has been solved please say thanks in comment. If problem still present tell us in comment or get live help from blow-right corner on our site. 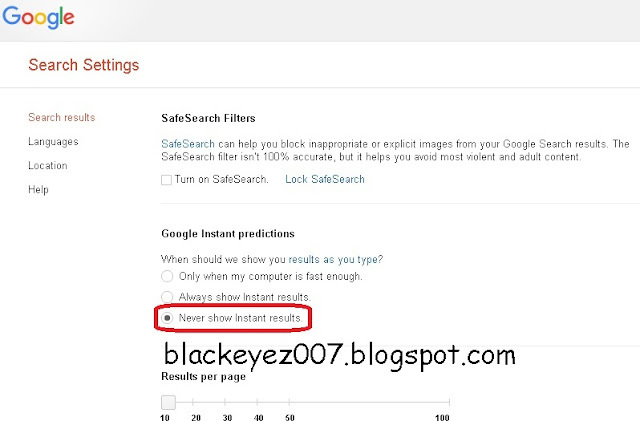 Make Sure Your are sign in to Google Chrome and Google.com with same account. 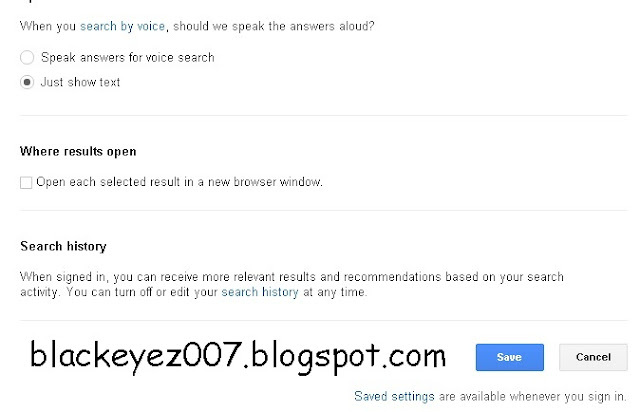 0 Response to " How to Fix Google Search Engine is not Working in Google Chrome "